A fragile recovery in Europe’s auto market could be undermined by Greece’s chaotic last-ditch attempt to secure a bailout before its economy implodes. 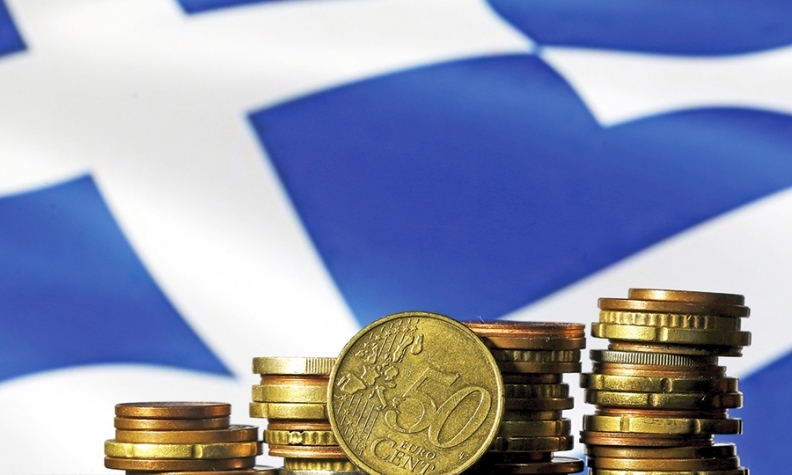 Greece is on the verge of insolvency, despite roughly 240 billion euros ($264 billion) in financing earmarked from the European Union and International Monetary Fund. Officials said the country’s banks have only enough cash to last them until early this week. The country’s car market itself is too small to pose any real risk, equating to half a percent of EU car sales last year. But auto industry managers, analysts and forecasters fear the Greek virus could spread to other parts of the eurozone, infecting consumer confidence. After plunging to a 20-year low in 2013 following the eurozone debt crisis, car sales in the European Union have slowly rebounded, with volumes rising 5.6 percent last year and a further 6.8 percent in the first five months driven by healthy double-digit gains in Spain, Italy and Portugal. “June may have been a good month for us, but Europe cannot afford another shock to the system,” said a senior executive at one carmaker, speaking on condition of anonymity. “The market is still pretty crazy and every car that OEMs cannot sell in a country like Russia has to be offset by pushing volumes into another — more often than not the U.K.,” the executive said. Volkswagen has booked losses of 163 million euros since 2011 relating to Greece and reserved the right to repossess cars for which it provided financing to cover its remaining exposure. German carmakers advocate a hard-line stance against further assistance, perhaps out of fears that German consumers might tighten their purse strings if asked to pony up billions of euros in fresh aid. “[The attitude] must not be to keep Greece in the eurozone no matter what the cost,” said Matthias Wissman, president of the German automotive industry association VDA. Time is running out fast for all parties. Should Greek banks exhaust their supply of cash this week and the European Central Bank decides against further refinancing, the risk is that Athens will have to nationalize the banking system and begin printing drachmas to pay salaries and pensions. Greek new-vehicle registrations rose 21 percent to 71,218 last year. In the first five months of this year, they gained a further 16 percent to 34,142. But industry watchers say part of that increased a “flight into hard assets” given fears that a new drachma if issued would substantially depreciate. LMC’s Poskitt says spillover effects into other heavily indebted countries like Italy could reduce growth for carmakers like Fiat Chrysler Automobiles, which controls a third of its domestic market.